existing standard USB cable; full charge is achieved in 3 hrs approximately. 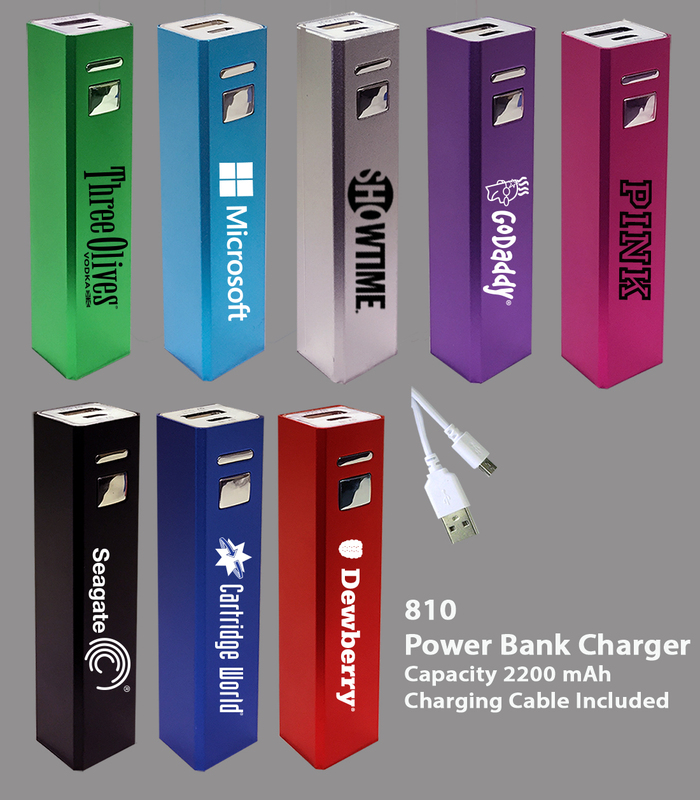 Rechargeable up to 500 times......Product Size 3 1/2" Tall x 3/4" x 3/4"
Available in popular metallic colors as shown. Colors are: black (pms 6c), red (pms 186c), silver (pms 877c), medium blue (pms 286c) & light blue (pms 639c). Also available are Purple, Pink & Green As Shown. Case Weight=29 Lbs DIM Case Size Approximately 19" x13" x 11"